Next to restaurants, retail stores make up a good chunk of our customer population. We cater to brick and mortar businesses; looking for an alternative to marketing tactics that cost thousands of dollars. Here’s the great news. You can market your business on a budget. You shouldn’t have to spend through your entire life savings just to grow a business. 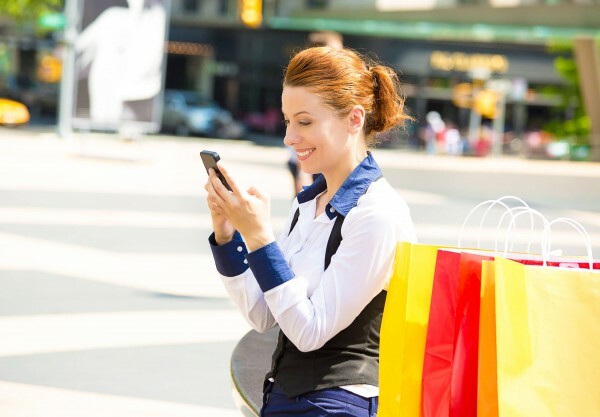 Instead, try these SMS marketing features for retail stores. 1. Entice offer redemption with a mobile coupon. Our mobile coupon features shows an eye catching image, a countdown ticker, directions to your establishment, social links, and more. The more interactive the mobile coupon is; the better chance you have at increasing redemption. 2. Take a hands off approach with preset drip campaigns. This feature is one of our personal favorites. We’re all about “set it and forget it” functionality. The feeling you get when your marketing campaigns start to actually bring in results? Priceless. Our drip marketing feature allows you to set messages for sending x amount of days after a subscriber opts in. For example, you could send a welcome message after 3 days, a special offer after 7, and a thanks for being a loyal customer promo after 30. 3. Pictures are worth 1,000 words. Sell your product with MMS. Picture this. You head to your favorite restaurant. You’re hungry, but not sure for what. Upon first walking in, you see a sign that reads, “25 cent wings, tonight only!” Sounds appetizing, but you’re quickly distracted and forget about the offer. Rewind a bit, and imagine how you’d react if there was a mouthwatering image next to that text. You’re more apt to take action when a photo awakens your senses. We offer true picture messaging for this very reason. Work with an SMS marketing service that makes your business growth a priority. Give us a ring at 1.800.688.6290 to learn more, or head over to our pricing page and sign up for a free plan. No matter what, your list growth and SMS marketing success are our biggest concern. Partner with a platform that cares about your success. We’re results oriented. We’ll show you how to make the most of our service, while still staying within a limited marketing budget.